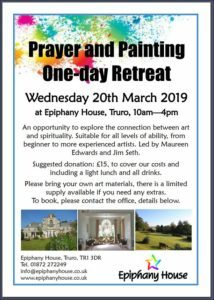 On March 20 I have been asked to be chaplain for a prayer and painting quiet day at epiphany house with Maureen Edwards. My role is to do the opening and closing worship on a prayer and painting theme and to the available to chat to during the day. I’m hoping that there will be folks who really will want to chat so I don’t have to do too much painting that other folk might get to look at it so well as of my comfort zone. Give me a story to tell and that’s my art! A paintbrush feels quite alien even after 30 years in primary classrooms. 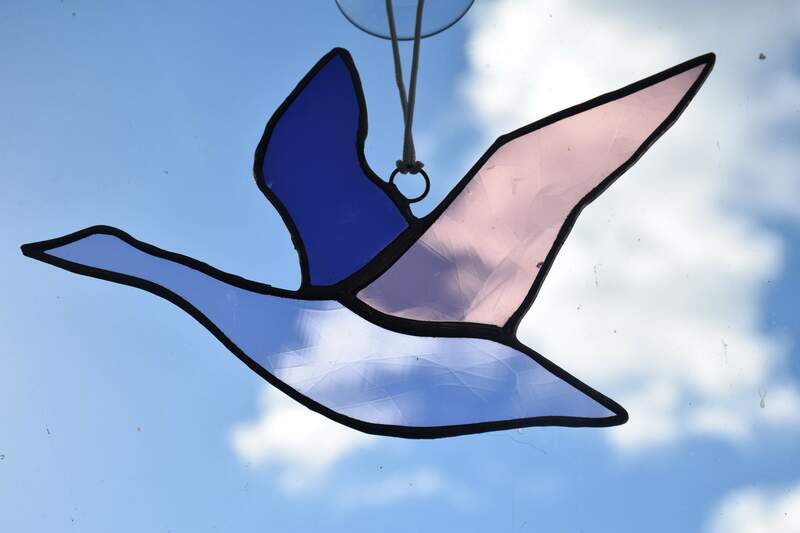 Places can be booked through epiphany house and there’s more information on the Quiet Days page of this website (under the Prayer heading!) .